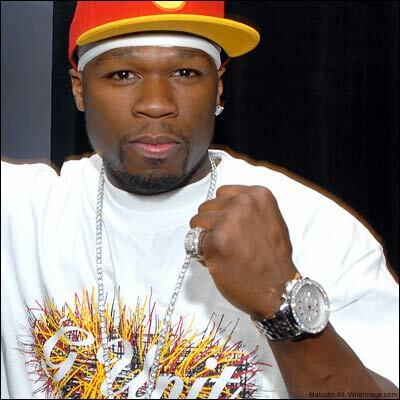 Curtis James Jackson III, better known by his stage name 50 Cent, is an American rapper, entrepreneur, investor, and actor. He rose to fame with the release of his albums Get Rich or Die Tryin' (2003) and The Massacre (2005). 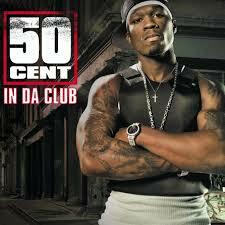 His album Get Rich or Die Tryin' has been certified eight times platinum by the RIAA.